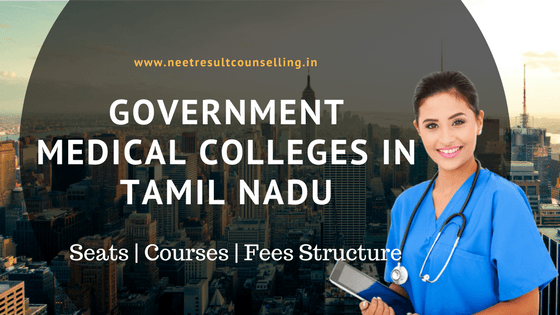 Tamil Nadu NEET State Quota Rank List: Government of Tamil Nadu Health & Family Welfare Department are conducting NEET state quota counselling for MBBS/BDS admission 2018-2019. All candidates who have appeared and qualified in NEET 2018 exam from Tamil Nadu will be invited for the state quota registration and choice filling. As we know, all medical and dental seats in Tamil Nadu state will be filled through the state quota counselling on the basis of NEET UG 2018 scorecard. Now, the registration procedure has been completed and the department has announced Tamil Nadu NEET State Quota Merit List on 28th June 2018. In order to appear in the state quota counselling, it is necessary to all candidates having Tamil Nadu domicile to fill the application. Only those candidates will be able to take part in counselling rounds whose names will be in the state merit list. Candidates are advised to keep their documents ready for verification. We will update more information regarding counselling eligibility and procedure soon. 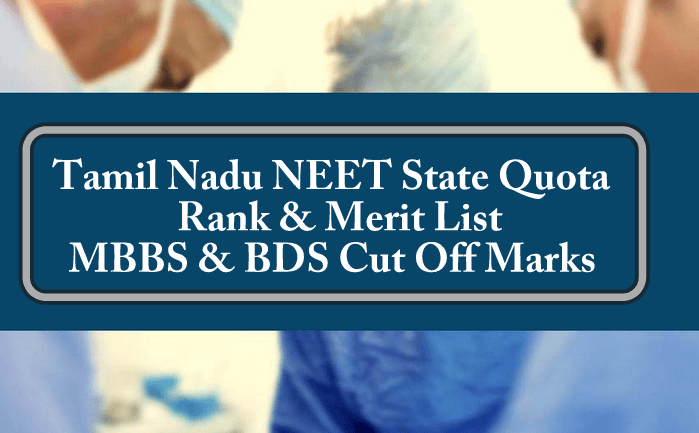 But for now, we are providing information about “Tamil Nadu NEET State Quota Rank List”. 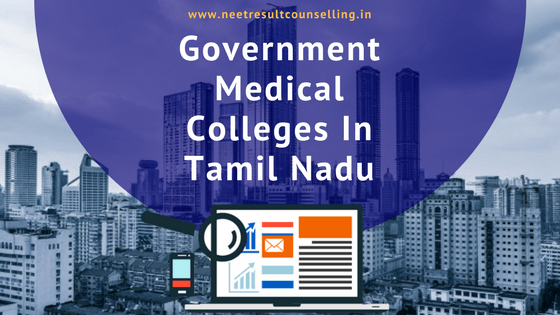 Quick Update 28/06/2018: Selection Committee, Directorate of Medical Education, Tamilnadu has announced Tamilnadu NEET Merit List 2018 today on their official website. All registered candidates can download it from below link. We are uploading TN NEET Merit List for Govt seats. Please keep visiting this page. After completion of application form filling procedure Government of Tamil Nadu will preparing merit/rank list for MBBS & BDS courses. According to the counselling schedule, Tamil Nadu NEET State Quota Rank List will be declared on 28th June 2018 on the official website of Tamil Nadu Health Department. Remember, results will not be individually sent to the candidate. All candidates who have filled the counselling application form will get their name in the rank list. After publishing the Rank list, the department will call eligible candidates for the documents verification and choice locking. Complete counselling schedule is given below. Affiliated to – Tamilnadu Dr. M.G.R. Medical University. Air rank 18500 in Neet2017,. What will be West Bengal State position? 265 is very low for govt college even for MBC category. Wait for the NEET Tamilnadu State cut off. PLZ ENABLE THE LINK FOR GOVT MBBS RANKLIST IN TN….